Are you living on a different planet? What if I told you that I live in a place where the year is 2559? No, I am not schizophrenic, I did not watch too many science fiction movies, and I do not live on another planet. But I do live in Thailand, and the year is 2559 for the simple reason that they use the Buddhist calendar instead of the Christian one. The Christian (Gregorian) calendar starts with the birth of Jesus, 2016 years ago. The Buddhist calendar starts with the birth of Buddha, 2559 years ago. Most dates in Thailand are written with the Buddhist year which tends to be very confusing for westerners. The trick is to subtract 543 years and you are right back to 2016. 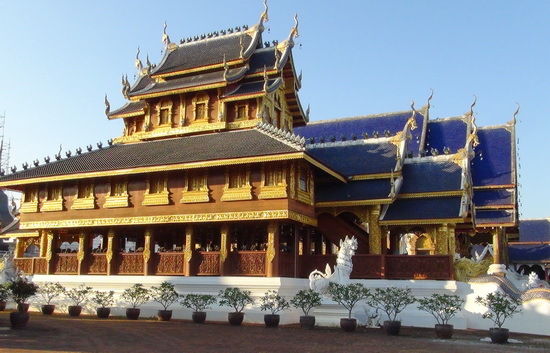 Continue reading…Why Does Thailand Have More Than One New Year? Like most people, I felt a strong urge to flee the nest right after high school and to go and experience life on my own. Going to school at a university wasn’t enough. I didn’t want to just learn about the world, I wanted to experience it. 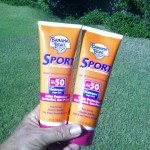 I had my mind set that the only way this was ever going to happen was if I traveled. I wanted an experience that was unlike anything that would ever happen to me in Western civilization. I had an imaginary globe spinning around in my head and it wasn’t going to stop until I stepped foot on a plane and headed to a faraway land. Or at least that’s what I thought at the time. I have known since a long time that most Thai women are obsessed with being as white as possible. 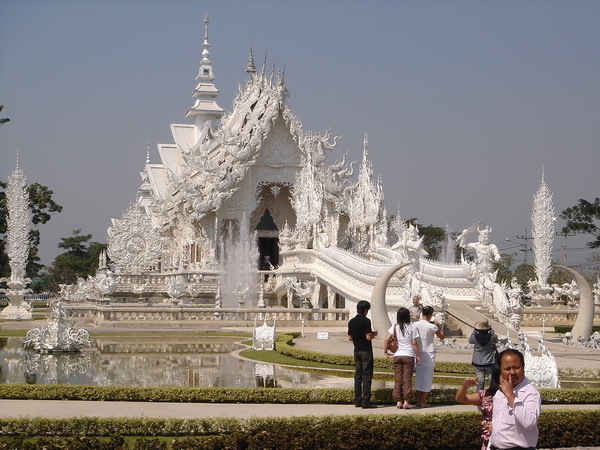 Continue reading…Why Are Thai Women Obsessed With Being White? 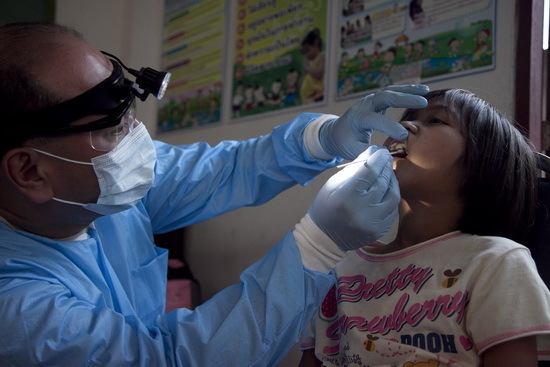 Sometimes people ask me what happens if they have to go to a doctor or dentist in Thailand. They should really ask this question to the thousands of people who fly to Thailand from all over the world every year to get excellent medical treatment for much lower prices than in their home country. How Many Ways Are There To Block A Sidewalk In Thailand? You would think that sidewalks are meant for walking. At least that’s how it works in western countries. But in Asia this is not necessarily true. Although I have observed this in some other Asian countries as well, let’s talk about Thailand, because that’s where I live. 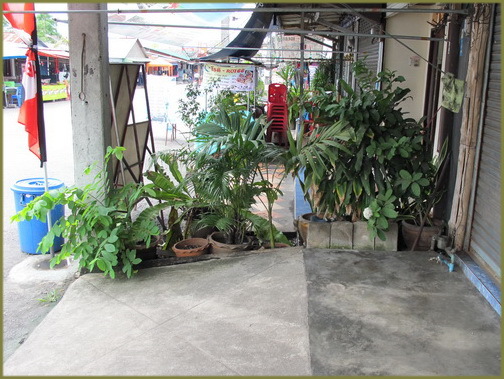 Continue reading…How Many Ways Are There To Block A Sidewalk In Thailand? It’s this time of the year again when I had to escape from my usually beautiful home town of Chiang Mai, Thailand. During March and April the pollution levels are dangerously high due to seasonal agricultural burning. Whoever can, is leaving the city during this period. This year my voluntary exile was Ko Lanta, an island in the south of Thailand with clean air and fresh sea breezes. While the island itself will be the subject of another article, in this one I will focus on one tiny little spot on the island which happens to be quite unique. 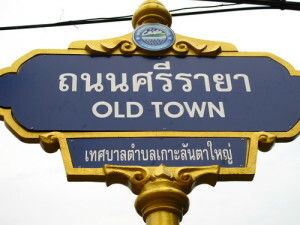 It is the historic Old Town. Its character is quite different from the rest of the island. Ko Lanta is predominantly inhabited by Muslims. The heart of historic Old Town however is all Chinese. It was settled over 100 years ago by a group of immigrants from China who arrived there by boat from their homeland. One of the aspects which I always appreciated about Thailand is its refreshing religious tolerance. Nobody ever tries to preach to you, nobody ever tries to convert you, nobody cares what religion you follow. Here in Chiang Mai, where I live, several temples conduct regular “monk chats”. A monk is available to answer questions or tell stories or teach about Buddhist concepts. Anyone can attend, and some of those chats are held by English speaking monks for the benefit of western visitors. You can be sure that the monk will not try to move you towards his religion, convince you of anything or expect you to change your behavior. This is always left up to you. 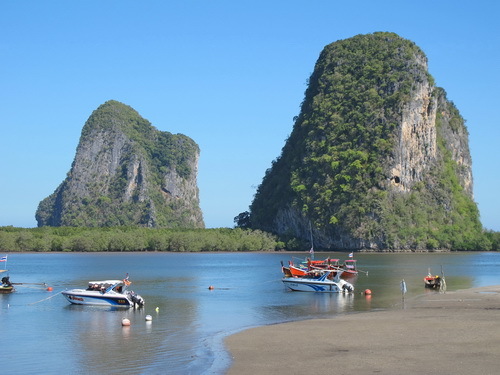 When people think of Thailand, they often envision gorgeous beaches, palm trees, white sand and crystal clear ocean water. And yes, this does exist, but only in the southern part of Thailand. The bulk of Thailand is mostly land locked. I remember when Thailand was hit by the infamous Tsunami in 2004, many of my concerned friends in the western world sent me emails asking me if I was safe. Actually I live over a 1000 miles away from the area which was affected, and the closest I ever got to it was watching it on TV, just like my American friends. Population explosion is a big issue in some Asian countries. Look at India for example. China had the same problem and in response they instituted the (not very popular) one child policy. Consequences of over population in developing nations can be starvation, lack of employment, lack of sufficient medical care, inability of the government to provide enough social services, pollution, sanitation issues etc. It’s a serious problem. Not too long ago Thailand also had a population growth problem. Families were large with lots of children being born, and there was wide spread poverty. The writing was on the wall that sooner or later there would be serious consequences. Today Thailand’s population growth has shrunk significantly. There is no serious starvation, there are no slums which exist in some other Asian countries, and Thailand is one of the more prosperous countries in southeast Asia. How did this come about?